There are many things you can control while you travel and there are things you can’t control. Weather is one of those things. I’ve been on many trips where plans were washed out – literally. When my husband and I traveled to Hawaii in late 2008, Oahu was experiencing some of the worst flooding in recent memory. So instead of spending the first part of our vacation on the beaches of Waikiki, we were watching Christmas movies from our tiny hotel room. Even after the rain went away, we were still a little limited on what we could do since many of the beaches remained close because of damage caused by the rain showers and flooding. Flash forward a few years ago, we now have a small child. So when we travel, we have to plan for a few hours every day at our home exchange for naps. I will be honest; I get really bored sometimes while waiting out a nap. Anyone who travels with (or without) kids knows that boredom is something you can’t always control, but you can plan for before you even leave your house. Smartphones and the iPad can certainly help pass the time. Though you should try to unplug while on vacation. Another option to help curb boredom (whether you have kids or not) is with some good old fashion board games. Board games, or really any game, is a great way to bring friends and family together while you are on vacation. This is especially true if you are traveling with children and can’t head out during naps or after the kids go down for the night. Or if the place you are visiting is experience historic rain showers. Some vacation home exchanges may already have board games available for you to use. 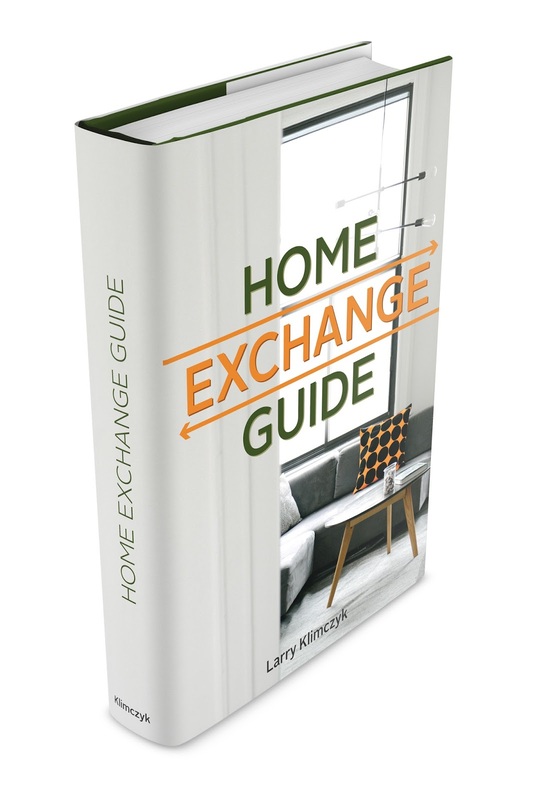 You can check with your International Vacation Home Exchange host. You can also pack some games to bring with you on your trip. Here are some of my favorites! 1) A deck of cards. This really should be on every travel itinerary. You can play everything from poker and Black Jack to Go Fish and War. 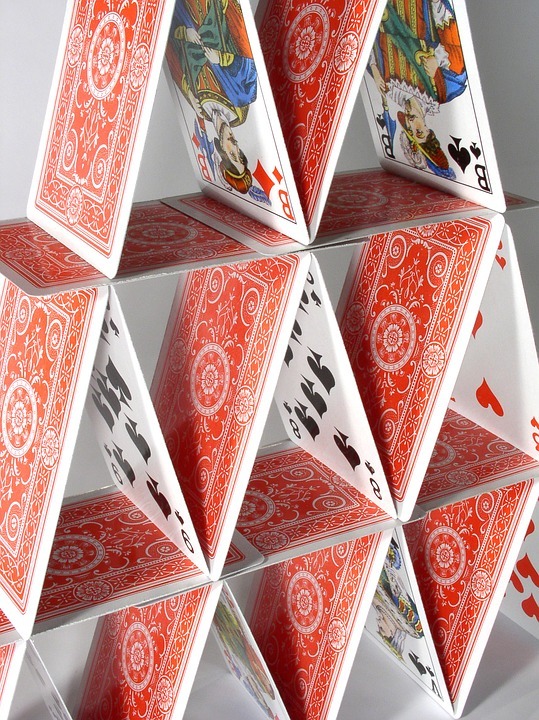 You can even bring a deck of cards on the plane with you to help pass the time while you are in the air. 2) Catch phrase. I will admit, I am terrible at this game. But it is one that the whole family can play. If you are traveling with a large group, you can break into teams. The game is about the size of a small plate, so it will be easy to pack. 3) Ticket to Ride. There are different variations of this game (Ticket to Ride Europe, Ticket to Ride India). And the board game is a fun way to teach kids about different countries around the world. 4) Cards Against Humanity. If you haven’t played this game, you are missing out. I should mention that this game is for a mature audience. Once you play it you will understand why. 5) Monopoly. This timeless classic has morphed into several variations (Star Wars Monopoly, The Wizard of Oz Monopoly). A perfect game to kill time for both kids and adults. 6) Pictionary. Another game that I am terrible at since I can’t draw. But that is half the fun. All you need is a piece of paper and some adult beverages (or juice if the kids are playing). You can even brainstorm some prompts for everyone to try and draw. If you don’t want to pack a game or two for your trip, a good old fashion game of charades can also help pass some time if you find your plans washed out while on vacation. What are some of your favorite board games while you travel? Let us know by leaving a comment below.